Two U.S. service members were killed when their NATO convoy came under attack near an airport in the southern Afghan city of Kandahar on Wednesday, according to a Pentagon spokesperson. Reuters and The Associated Press reported that a suicide bomber hit the troops on the edge of town. “On behalf of the men and women of the Resolute Support Mission, I offer our deepest condolences to the families of our fallen comrades,” Gen. John Nicholson, the commander of U.S. forces in Afghanistan said in a statement released Thursday. “These soldiers gave their lives in service of a mission that is critically important to the United States, our allies and partners." Four U.S. soldiers wounded in the attack were being treated for wounds that were not considered life threatening, according to NATO. The attack brings the total number of U.S. combat troops killed this year to nine — the same number that were killed in all of 2016. A spokesman for NATO's Resolute Support Mission, which trains and advises Afghan forces, did not immediately confirm the number and severity of the casualties, or the type of attack. "We are working to gather additional information as quickly as possible and will release more details as appropriate," it said in a statement. The airport in Kandahar is home to a major military base for international troops helping Afghan security forces. The combined U.S. and NATO troop contingent currently in Afghanistan is about 13,500. The White House is deciding whether to send about 4,000 or more U.S. soldiers to Afghanistan in an attempt to stem Taliban gains. 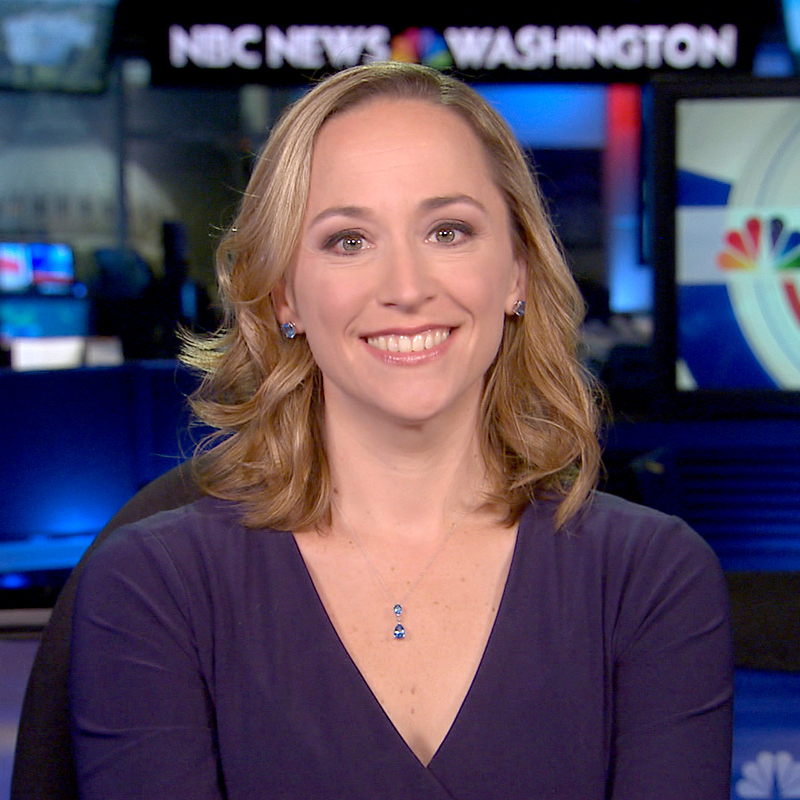 Courtney Kube reported from Washington, D.C.